Vintage inspired short, ballerina and full length gowns. You can mix and match bodice style and hem lengths to fit the theme of your wedding. 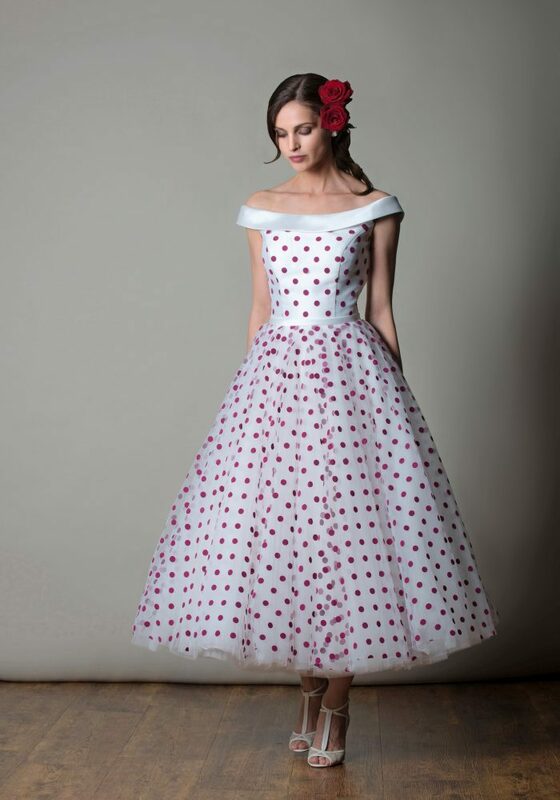 If you like the bodice on one dress and skirt on another, Bleu will change the dress just for you… to book an appointment text or call 07748632723, 7 days a week including late evenings.